Looking for a place to Grow, Worship & Serve? Check out the Churches and Christian Organizations in this Directory! 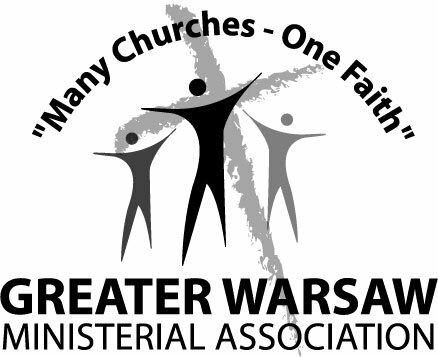 Churches, Organizations & Businesses with paid GWMA membership are listed first in the directory. Habitat For Humanity Of Kosciusko Co.
1855 S County Farm Rd. 2947 S County Farm Rd. First Freewill Baptist Church Of Kos. Co.
474 W Levi Lee Rd. South First and East Church Sts. 6504 W. CR 1300 S.
7306 W. CR 1250 S.
151 W Stones Hill Rd. 6552 W. CR 750 N.
503 E. Fort Wayne St.